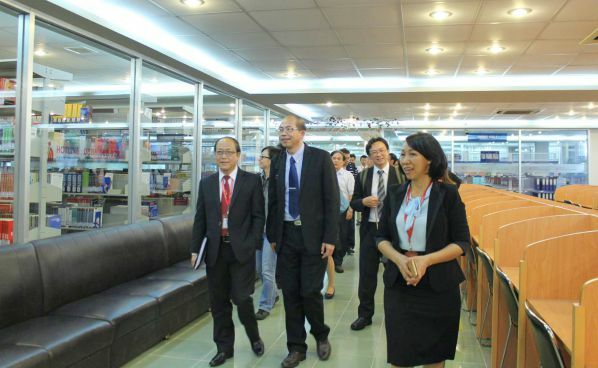 About representative of Dong Nai Technology University including: Dr. Tran Duc Thuan – Vice Rector, Dr. Dang Kim Triet – Head of Institute of Research and Application, Dr. Tran Thi Quynh Le – Head of International Relations Department, Head of Public Relations Department and Heads, Vice Heads of Faculties. 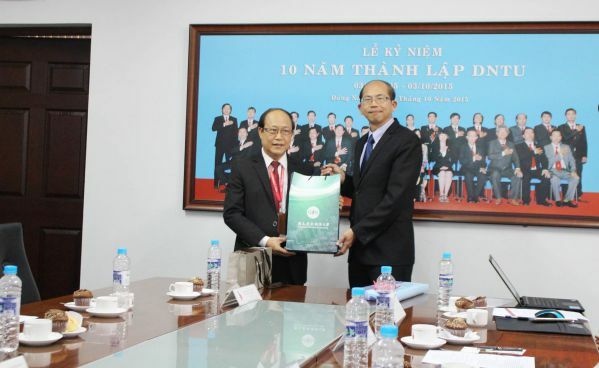 On behalf of DNTU, Dr. Tran Duc Thuan – Vice Rector expressed happiness when he welcomed group and he hope he will have more opportunities to cooperate in the future. Dr. Tran Thi Quynh Le – Head of International Relations Department ask some questions about exchange conditions of lecturer and student between 2 universities, and scholarship opportunities for DNTU students. National Chi Nan University express their happiness and create all best conditions for DNTU students, and create conditions for lecturer wanting to become a PhD student at National Chi Nan University. 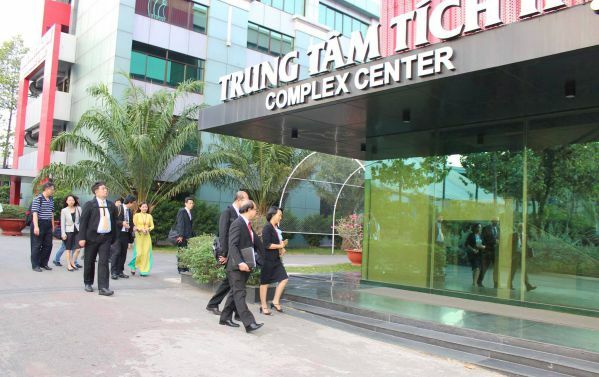 Dr. Tran Duc Thuan expressed gratitude and want to see group again at DNTU in the future. 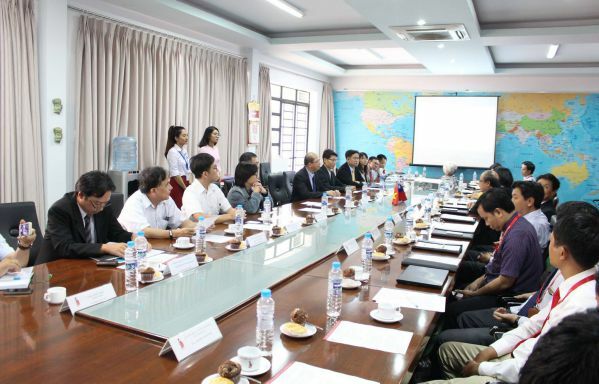 After finishing meeting session, administration of DNTU invited Chi Nan Nationcal University delegation to visit university, ended up one meaningful working day of 2 universities.